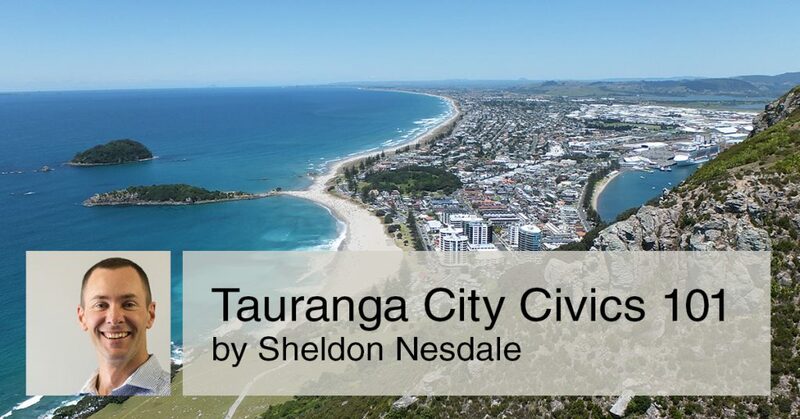 I’ve learnt so much about Tauranga City Council and that got me wondering if you might be interested in a short video course to get you up to speed on what it’s all about? That’s a question that is on a lot of peoples minds. There are 5 reasons. I answer this question in this 6 minute video. That’s the question I answer in this 8 minute video. What is causing this additional debt? That’s the question I answer in today’s 6 minute video. Do you know what each item on your rates invoice means? Even if you are renting, all these costs are being passed through to you so isn’t it time you found out what they mean? That’s the question I answer in today’s 7 minute video. In this video you’ll find out the 8 ways you can have input into council decisions (in order from least effective to most effective). That’s a question I answer in this 5 minute video. Here’s my list of video ideas so far. Is it true there are 3 councils in the Tauranga area? What geographical area do they cover? – DONE! What are Tauranga City Councillors talking about this week? Can I go and watch? – DONE! Help me understand what is on my rates invoice – DONE! What does the council spend ratespayer funds on? – DONE! How do I get the council to hear my ideas? – DONE! Who has decision making power in council? What is the organisational structure of the council? How are the roles of elected members and staff different? When funding projects, what is the difference between rates funding and debt funding? How do I run for council next time? What are “wards”? What does “at large” mean? Where does all the poo go? Why don’t we have passenger trains? Why does it take so long to free up land for housing?